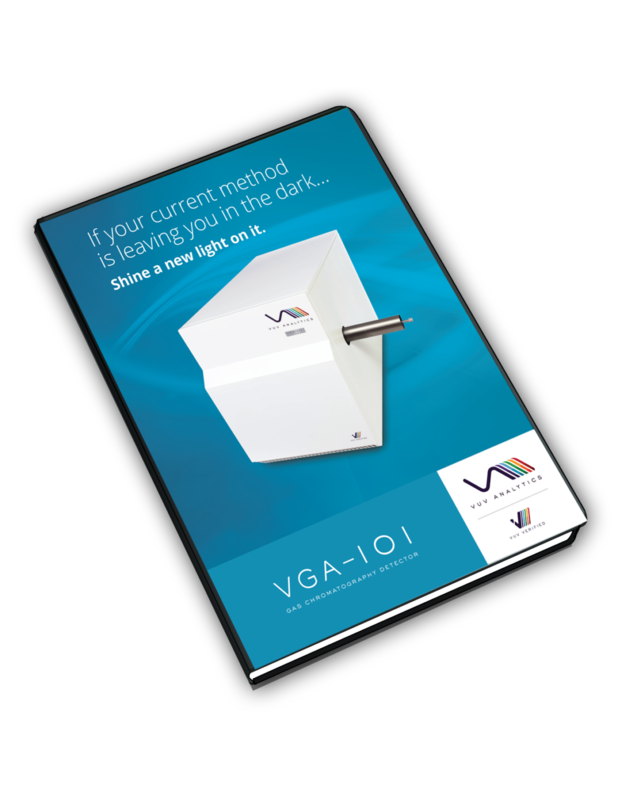 The VGA-101 is the latest advancement in vacuum ultraviolet (VUV) detection featuring an expanded wavelength spectrum and a higher allowable maximum operating temperature. 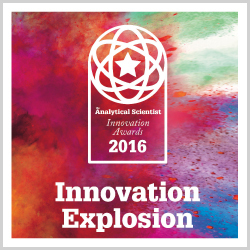 It builds on the innovations pioneered by the world’s first benchtop VUV spectrometer, the VGA-100. 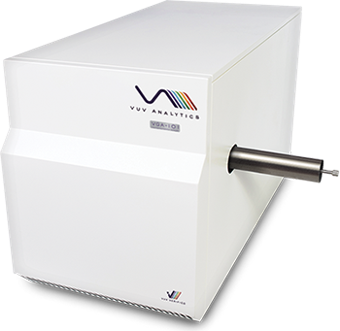 The VGA-100 is a universal mass-sensitive gas chromatography (GC) detector that provides both qualitative and quantitative data with excellent sensitivity and selectivity. The VGA-101 was designed as a next generation detector that addresses advanced application requirements. 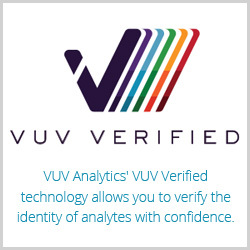 Learn more about the latest innovation in Vacuum Ultraviolet spectroscopy. An expanded wavelength spectrum of 120 – 430 nm provides unique selectivity for complex structures such as polyaromatic hydrocarbons (PAHs). The ability to operate the VUV detector as high as 430 °C allows the analysis of high boiling point compounds. Operating temperature heating up to 430 °C for high boiling point compound analysis.